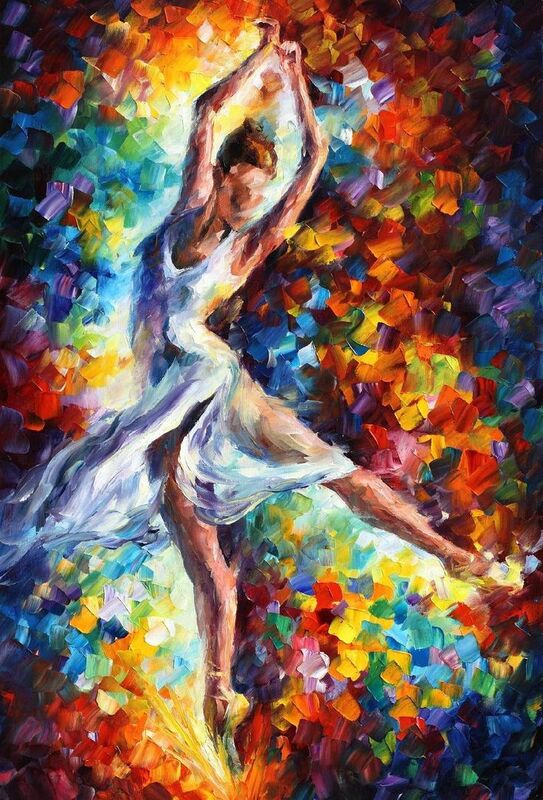 Plunge into this fiery dance and feel the passion of flame captured in bright strokes of the palette knife! 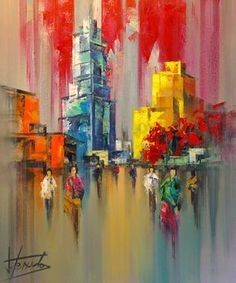 More abstract art by Leonid Afremov is available in our web gallery. Buy online with free delivery included.